Cost of Advertising on Radio in India – Are you Searching for Radio Advertising Cost in India ? Find Best Radio Advertising Cost for your campaign. 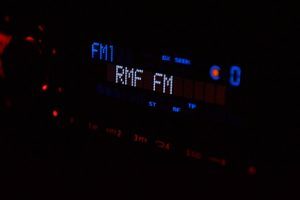 How much does it cost to advertise on FM/Radio Channels? Cost of Advertising on Radio in India – FM Radio rate is quoted in terms of how much a 10 sec ad played once would cost on that particular FM/Radio station. Radio Advertising Cost in India varies from Rs 50 per 10 sec to as high as Rs 2,500 per 10 sec or may be more than this figure. We At Exopic Media offers Best Radio Advertising Cost for our valuable clients.